The most iconic of all English fortresses commanding the gateway to Britain for nine centuries, where visitors can gaze out across the sea to Europe in the distance. Climb the Great Tower, meet one of England’s most powerful Kings and immerse yourself in the vivid medieval interiors. 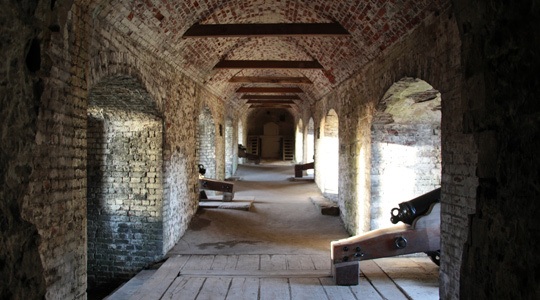 Then delve deep within Dover’s iconic White Cliffs to witness the drama in the Secret Wartime Tunnels. Roam through centuries of England’s history at Dover Castle, from the Romans to the the present day. 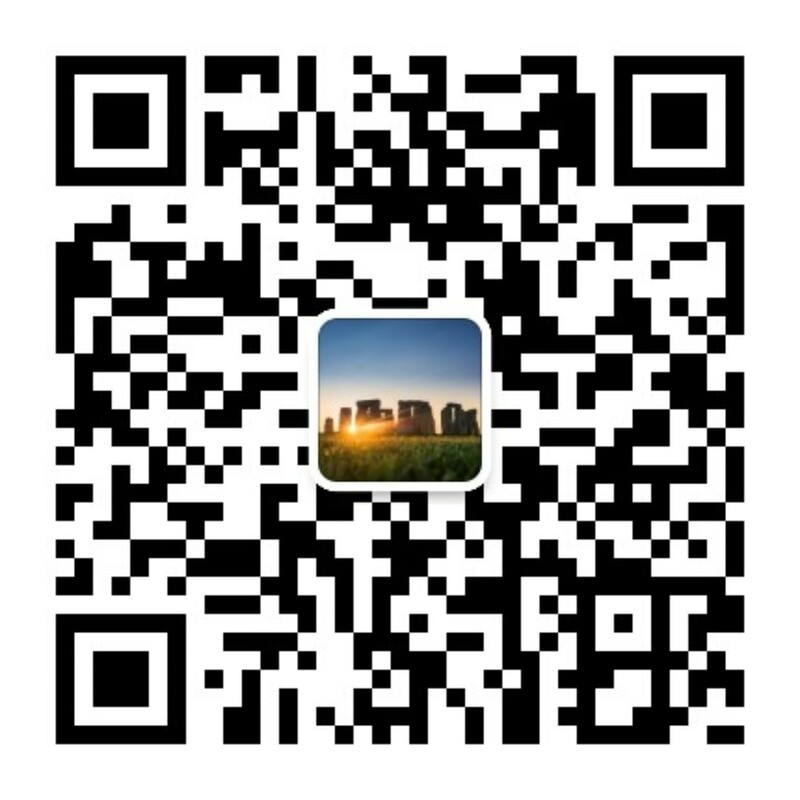 Experience an essential flavour of England, an incredible day out, and one which you’ll hold onto for a lifetime! Commanding the shortest sea crossing between England and the continent, Dover Castle has a long and immensely eventful history. Standing by the castle’s Fire Command Post, you can gaze across the sea, and on a clear day you can make out the cliffs and coastline of France and Europe in the distance. Known as the ‘key to England’, this great fortress has played a crucial role in the defence of the realm for over nine centuries, a span equaled only by the Tower of London and Windsor Castle. The chalk of Castle Hill has been shaped and reshaped over the centuries into massive earthworks, ditches and mounds. Imposing walls and towers have been raised and networks of tunnels excavated beneath them. King Henry II began the building of the present castle in the 1180s, and ever since its buildings and defenses have been adapted to meet the changing demands of weapons and warfare. Many centuries before King Henry II began the great stone castle here in the 1180s, its spectacular location above the famous white cliffs may well have been the site of an Iron Age hillfort. The Romans built a lighthouse – one of the best-preserved in Europe – on the heights here after they invaded in AD 43, to guide ships into the harbour. The pretty Anglo-Saxon church, which you can also go inside and visit, beside the lighthouse was once probably part of a Saxon fortified settlement. Restored in the late 19th century by Sir George Gilbert Scott and William Butterfield, it is the largest and finest Saxon building in this part of the country. 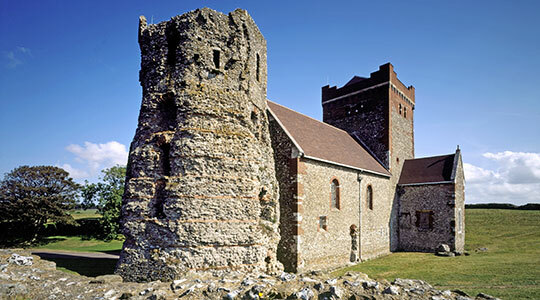 Immediately after his victory at Hastings in 1066, William the Conqueror strengthened the defenses with an earthwork and timber-stockaded castle. 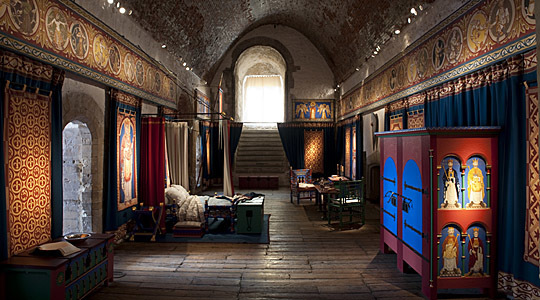 From then on Dover Castle was garrisoned uninterruptedly for nearly 900 years. 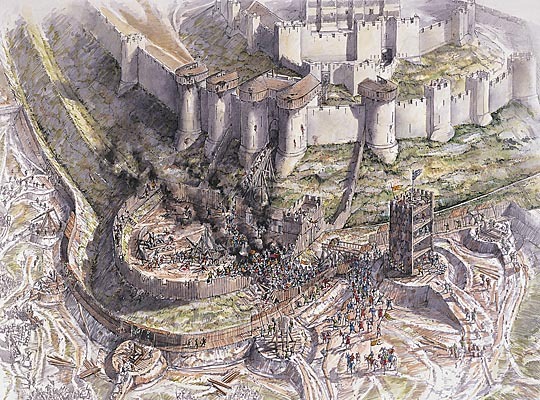 In the 1180s King Henry II remodeled the castle, planning its great tower as a palace in which to entertain great visitors as well as a last redoubt for a strategically important castle. At 83 feet (25.3 metres) high, just under 100 feet (30 metres) square and with walls up to 21 feet (6.5 metres) thick, it has three floors of rooms, the topmost being state apartments for the king himself. Within this magnificent showpiece, Henry could welcome and impress distinguished visitors to England – particularly noble pilgrims travelling to the new shrine in Canterbury Cathedral of Thomas Becket. The archbishop was slaughtered in front of the altar there by Henry’s household knights on 29 December 1170, ten years before the great tower was begun. On the second floor of the great tower is a chapel dedicated to Becket, with richly decorated stonework. Building work continued in the first half of the 13th century under King John and King Henry III, who completed the successive rings of defensive walls surrounding the great tower. In 1216–17 these defences were twice put to the test when Dover withstood a long siege by an invasion force led by Prince Louis of France in support of English barons rebelling against King John. The fortress resisted ten months of bombardment by siege engines, undermining by tunnels and eventually hand-to-hand fighting. Following the siege, John’s son Henry III added three powerful new gatehouses and a fortified spur extension to the castle. By the 1250s the medieval defences had assumed the extent and shape they retain today, a highly visible symbol of English royal power. In October 1265 the castle was again besieged, this time by Prince Edward, Henry III’s son. Holding the castle was Eleanor de Montfort, the king’s sister and widow of rebel baron Simon de Montfort, who had been killed at the Battle of Evesham that summer. Attacked not only from outside but by royalist prisoners inside the castle, Eleanor negotiated an honourable settlement and was exiled to France. After the Middle Ages Dover was continuously garrisoned into the 20th century. Although it declined in importance from the 16th century, it still hosted royal visits by Henry VIII, Elizabeth I and Charles I’s queen, Henrietta Maria. From the 1740s onwards the medieval banks and ditches were reshaped as the castle was adapted for artillery warfare. Later in the 18th century, when England faced the threat of invasion from Napoleonic France, even more spectacular additions were made to the castle’s defences. To house the huge numbers of troops needed to man them, a network of tunnels was dug in from the cliff face for use as barracks. By 1905 advances in technology made it possible for coastal artillery around the harbour to be controlled from a central Fire Command Post built on the cliff edge. Its commanding position led the Admiralty to site a signal station on top of it in 1914, from which the Navy controlled the movement of all ships in and out of the harbour. The Napoleonic tunnels were brought back into service in the Second World War, when they made their most notable contribution to British history. 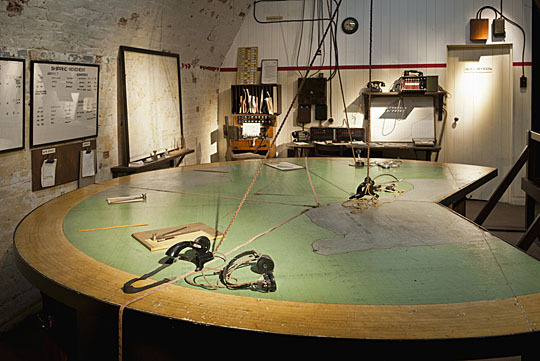 From 1939 they housed the command centre that controlled naval operations in the Channel. It was from here that in May 1940 Vice-Admiral Bertram Ramsay organised the extraordinary evacuation of British troops from Dunkirk, codenamed Operation Dynamo. Over the next few years the tunnels were greatly extended to serve as both a hospital and a large combined headquarters, responsible for guarding the Straits of Dover and involved in preparing for the 1944 invasion of Europe. Later, during the Cold War, this network of tunnels was transformed into the secret location of one of Britain’s Regional Seats of Government, with the role of organising life in the event of a nuclear attack. Step inside the Great Tower and journey up to the throne room, where you can pose on the throne for a photo, and explore the vivid recreation of this medieval palace. 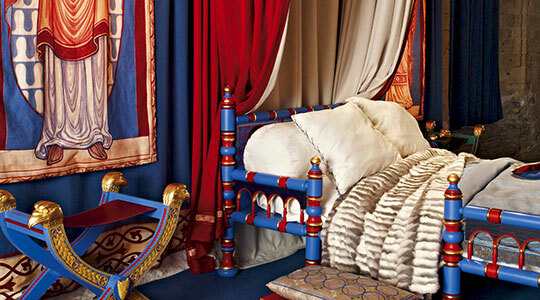 Be transported to a world of courtly intrigue and royal ambition, as you experience the vibrant colour and rich furnishings of one of medieval England’s most important castles. Meet the royal court of King Henry II as the castle is brought to life on selected dates throughout the year. Experience the sights, sounds and smells of this authentic underground hospital. 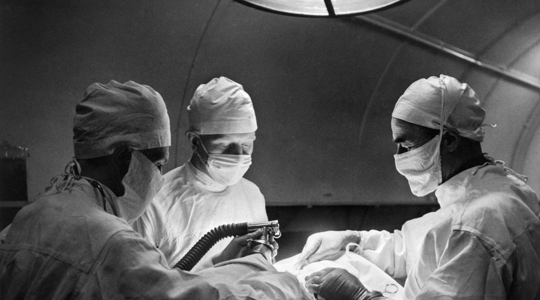 Follow the dramatic journey of a wounded WWII pilot, fighting for his life as he is rushed through to the operating theatre. See the living conditions in the tunnels and hear about the difficulties of treating injuries in such close proximity to falling enemy bombs. Perhaps you have seen the Warner Bros Film, ‘Dunkirk’ in cinemas? Here you can venture deep into the secret wartime tunnels, inside the White Cliffs, and stand at the heart of where the evacuation of troops from Dunkirk was masterminded. Witness exclusive film footage, and stand in the shadows of Winston Churchill and Vice Admiral Ramsey. 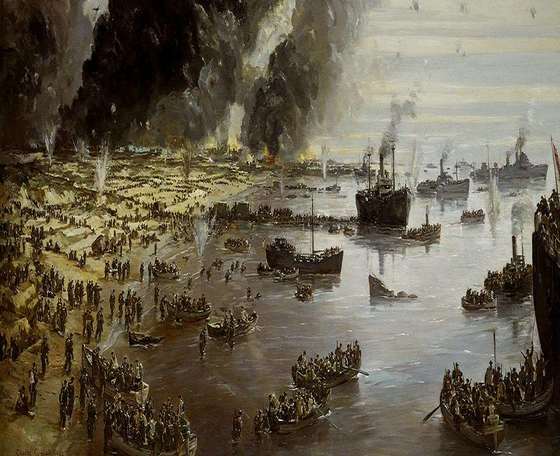 See, hear and feel the danger as the events and people from the Dunkirk evacuation are made real. Journey through the tunnels deep beneath the castle as special effects, projections and real film footage bring this dramatic rescue operation to life. 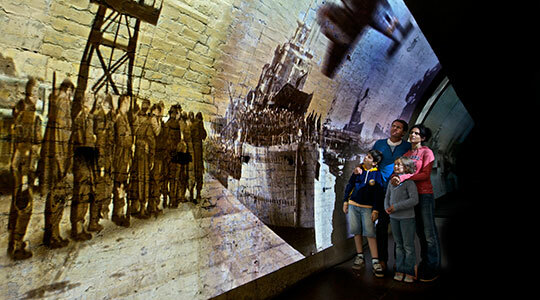 Arrive early to ensure you get a tour, and see for yourself how the tide turned in Dunkirk in this memorable underground experience. During the First World War, the Dover area was officially designated as a fortress with Dover Castle acting as a military headquarters. 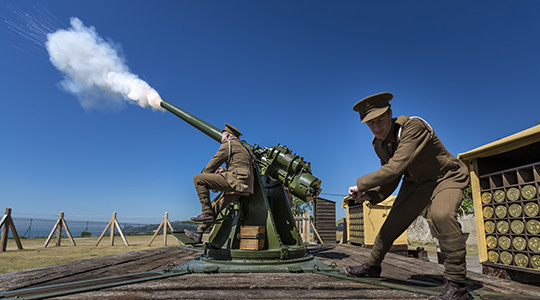 Don’t miss the attraction that tells this story and see the gun firing drills every weekend from July-September. Discover the oldest surviving lighthouse in the country, and one of the oldest in the world, the Roman Pharos. Once used to aid navigation by Romans across the English Channel from France. Next door to the lighthouse is the Anglo-Saxon church of St Mary in Castro. The working church was partly rebuilt in the medieval era, and was restored by the Victorians after many years of neglect. Today why not take time to pause and reflect, in the light of the stained glass windows. Descend at your own pace into the eerie, winding medieval tunnels, burrowed beneath the castle during and after the Siege of 1216. These covert defenses protect the most vulnerable side of the castle from attack. 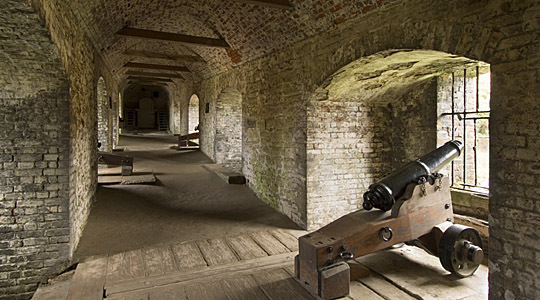 There’s still more to see at Dover including the Regiment Museum, the battlements walk, and numerous stunning vistas looking out from the castle’s many vantage points. Visit the castle for an essential flavor of England and an experience to hold onto for a lifetime.